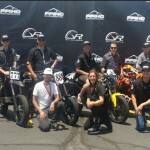 A new player has entered the electric motorcycle market; however, the new ebike isn’t slated to hit U.S. shores anytime soon. 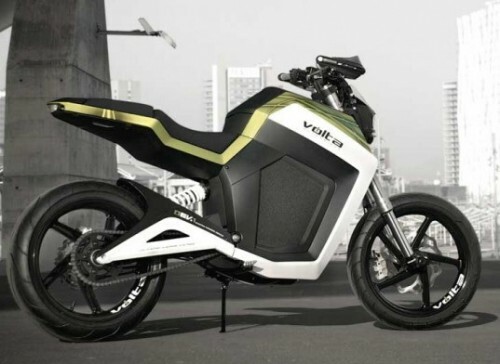 Volta Motorbikes announced recently plans to put the Volta BCN in to production with units ready to roll by the middle of 2012, and will present the BCN to general public during EICMA 2011. 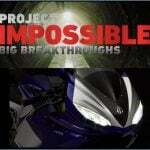 For now the company plans only to distribute within Europe, starting first in Spain. 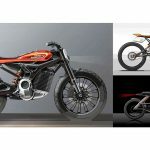 With a clear eye toward style, the BCN is touted as an urban dweller by Volta Motorbikes — a wise marketing spin since the company claims a range of 70 kilometers (43.5 miles), which, like most electric motorcycles currently on the market, is likely only achieved under the most favorable conditions. 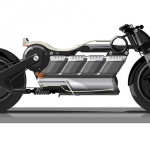 However, the Spanish company says the lithium-polymer battery powering the bike will retain 80% of its initial capacity after 1500 charging cycles — the equivalent of five years of daily recharges. The company says the BCN is capable of speeds up to 35 mph. The BCN will come in three designs (but all will use identical power sources): BCN Sport, BCN City and BCN My Volta. 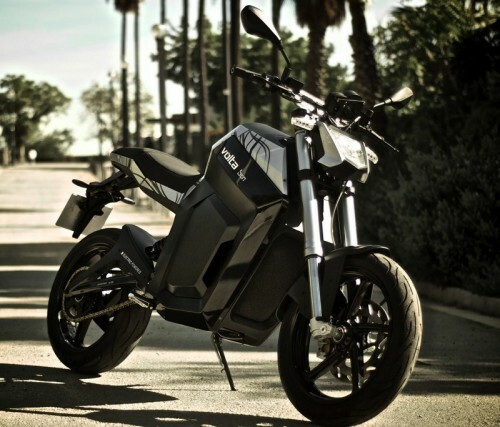 The My Volta is aptly named, as owners can customize their Volta via the company’s website. 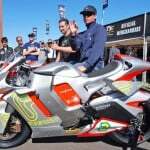 According to a release the new electric motorcycle has a trunk with capacity for a full-face helmet, as well as a mobile phone charger, and will offer connectivity with mobile telephone devices, as well as a wide range of applications such as programming recharges and power setting limits. Pricing is currently set at 7,000 Euros — approximately $9,575.